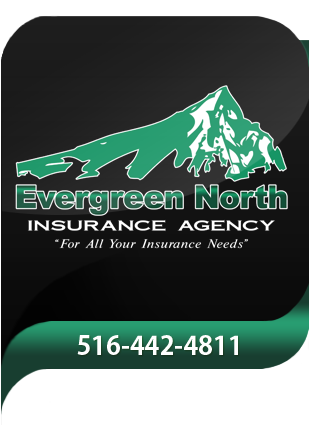 Evergreen North Insurance Agency is a family owned multi line independent agency with 15 years experience located in Oceanside, NY. We work with many insurance carriers allowing us to have competitive commercial and personal coverage through top rated insurance companies. We will develop and customize plans to meet our clients specific needs. ENIA specializes in commercial insurance including but not limited to hospitality, construction, waste management and real estate. We also handle everything on land and water, homes, autos, boats, motorcycles, atvs, flood, etc. If you own any of the aforementioned you may want life insurance as well. We are able to write insurance across the United States. Evergreen North Insurance Agency is conveniently located at 3324 Long Beach Road, Oceanside, NY, 11572 . You can contact us via email at INFO@EVERGREEN-NORTH.COM or by phone at 516-442-4811. Look forward to hearing from you.